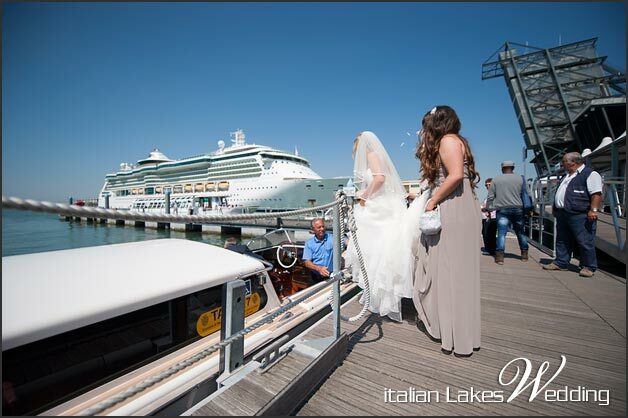 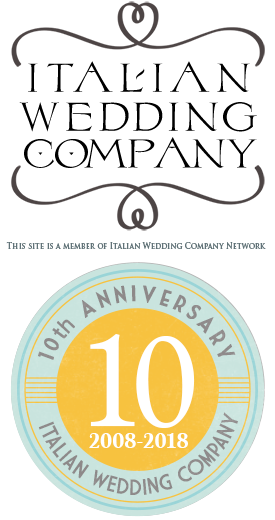 Cruise to Venice » a magical way to get married! 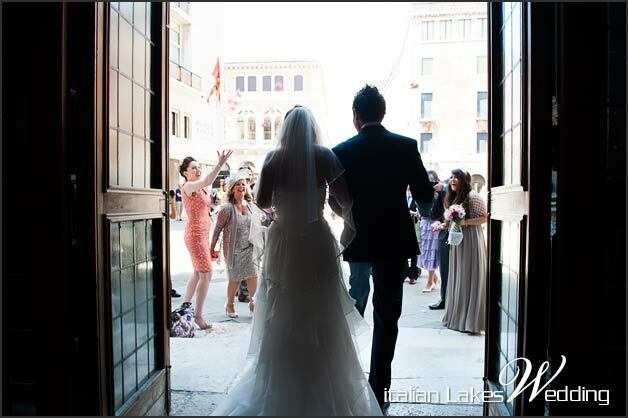 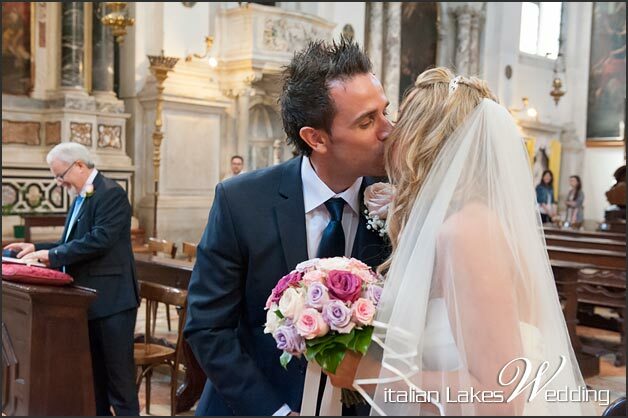 t the beginning of June we were delighted to plan a romantic wedding, we were in VENICE. 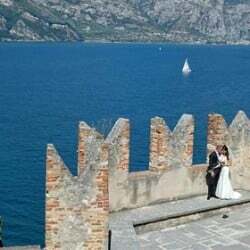 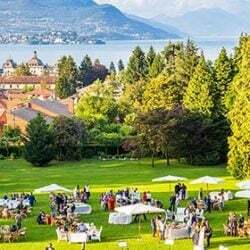 So close to Lake Garda but even so different and charming… we are happy to suggest it as a good alternative for your destination wedding in Veneto and Lake Garda area. 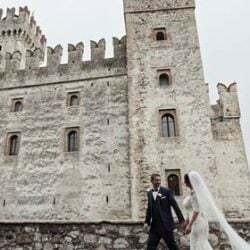 Irish couple Mairead and Derek decided to make their dream come true and get married in Italy, following in the footsteps of Maired’s parents, many years ago. 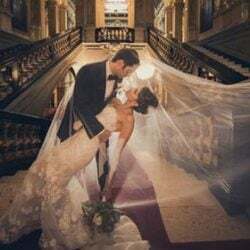 Bride and groom had a very original idea! 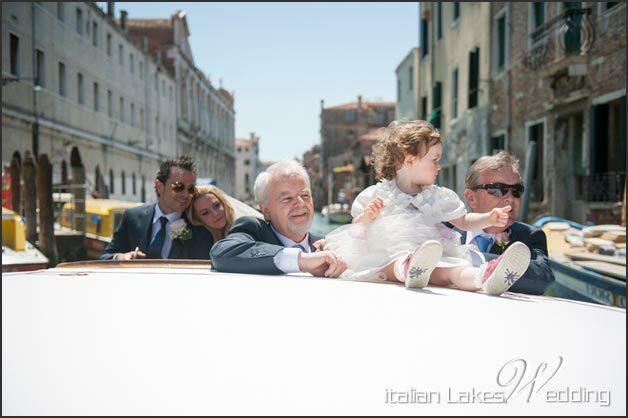 They arrived in Venice by sea! 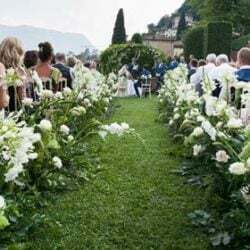 The couple, entered the city aboard an impressive Royal Caribbean cruise ship the day before with their family and dearest friends. 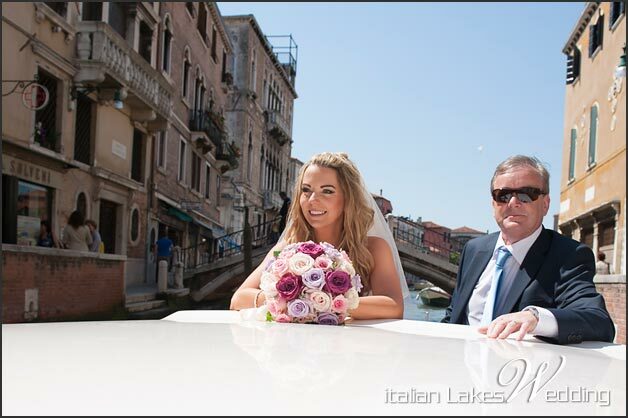 The morning after, a typical Venetian water taxis took the guests first and stunning bride Mairead and her family after to the ceremony. 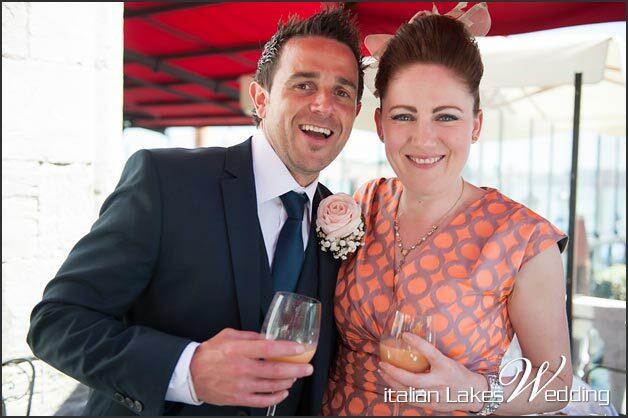 Wedding day was was blessed by an amazing sunshine and wonderful weather on the lagoon. 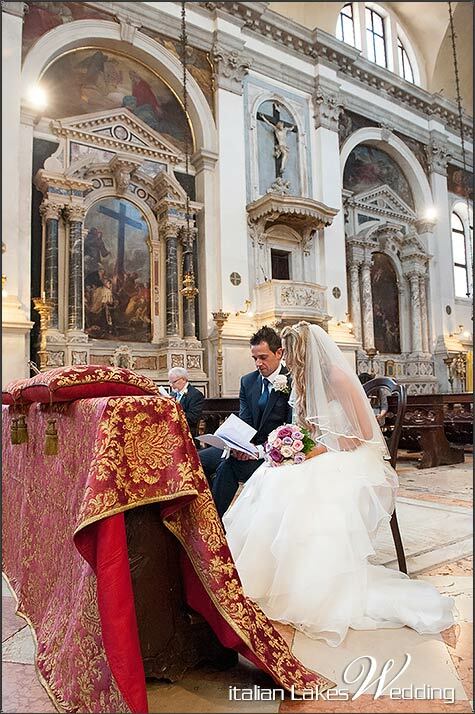 The ceremony took place in the enchanting, intimate church of San Moisé, in the borough of San Marco, the very heart of Venice. 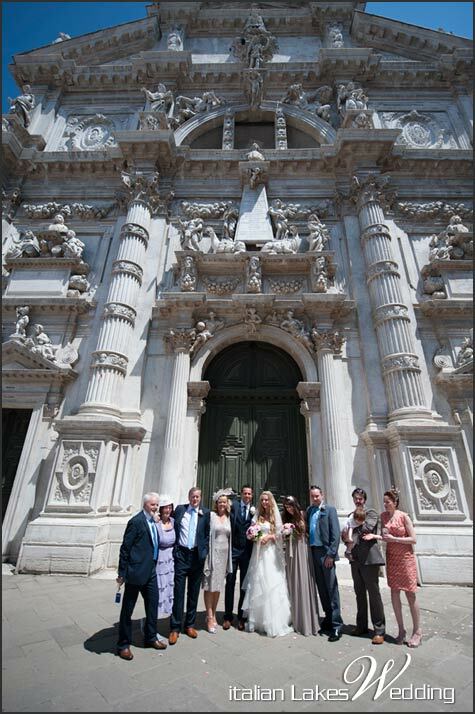 The church and its amazing baroque façade, is a real jewel. 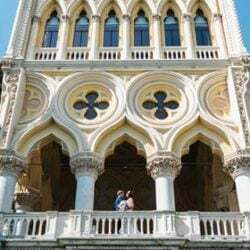 Here visitor can be amazed by reflections in the stained glass huge canvases on the walls, including one by Tintoretto – famous painter of 1500. 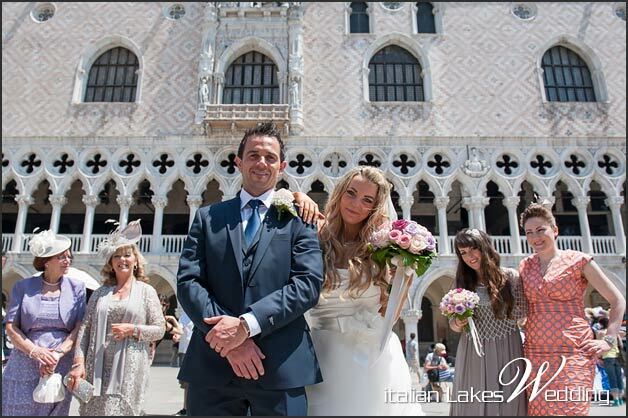 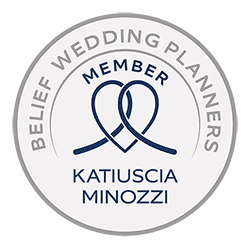 After a very personal and emotional ceremony, the couple took some time for them to wander peacefully through the lanes and alleyways of Venice, reaching breathtaking Piazza San Marco. 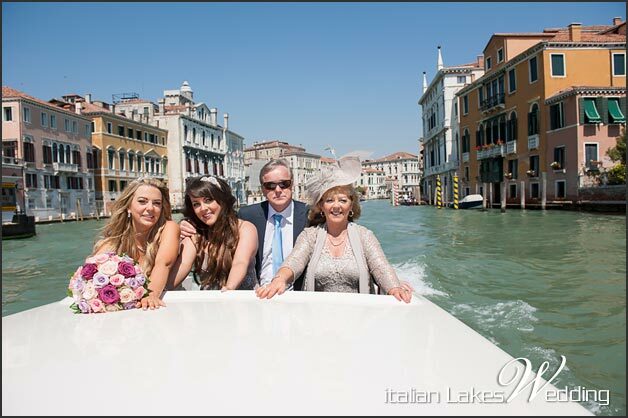 Here, Mairead and Derek, with their families boarded on a private motorboat and set sail for the San Giorgio Island. 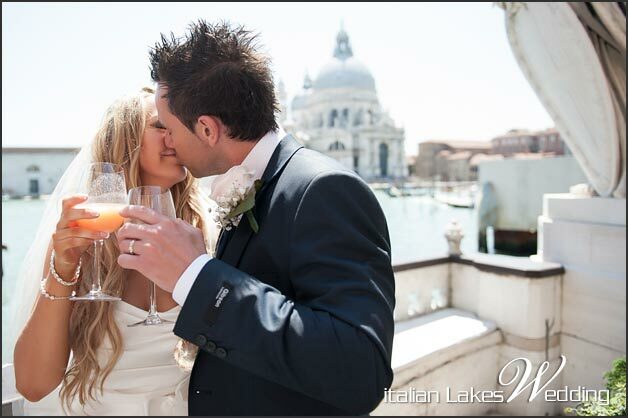 Venice was the perfect an backdrop for their fare. 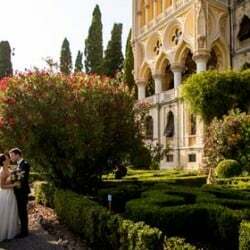 It is one of the most amazing places to take some pictures. 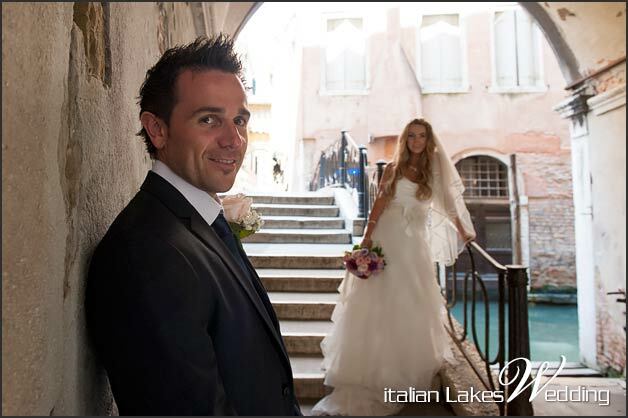 The relaxed trip continued, through tiny, hidden canals, to reveal a less touristy side and discover the true magic of Venice. 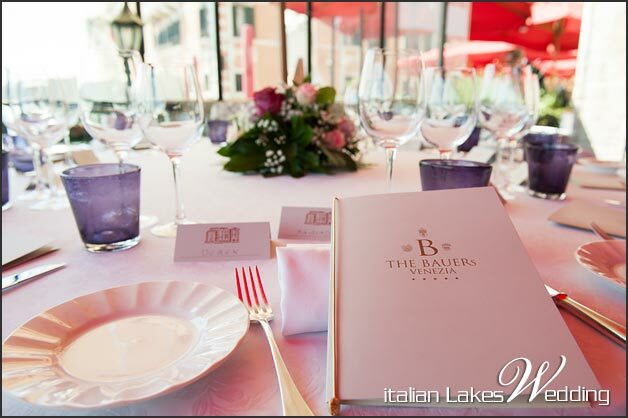 For their reception, Mairead and Derek chose one of the most magnificent terraces of the city: Hotel Bauer’s. 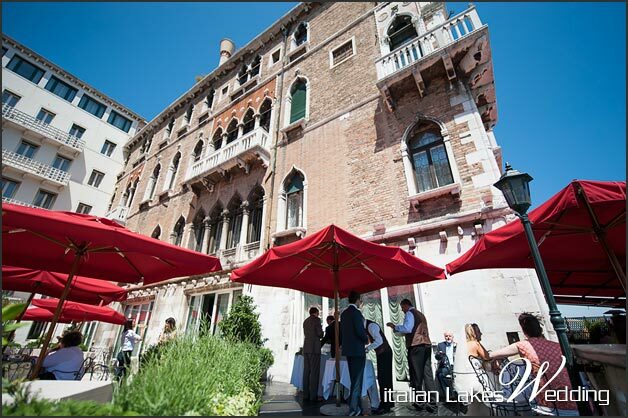 The famous five star hotel is situated on the banks of Grand Canal and it can be appreciated by its notable gothic façade. 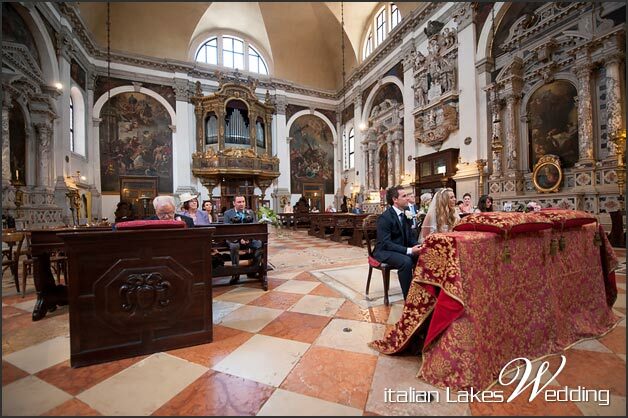 The area of the terrace reserved in exclusive for the wedding party looked directly out onto Grand Canal and famous Chiesa della Salute. 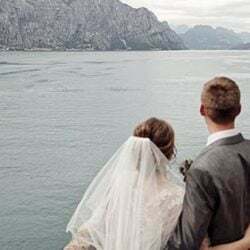 We were ashamed to leave such a wonderful place and sweet couple. 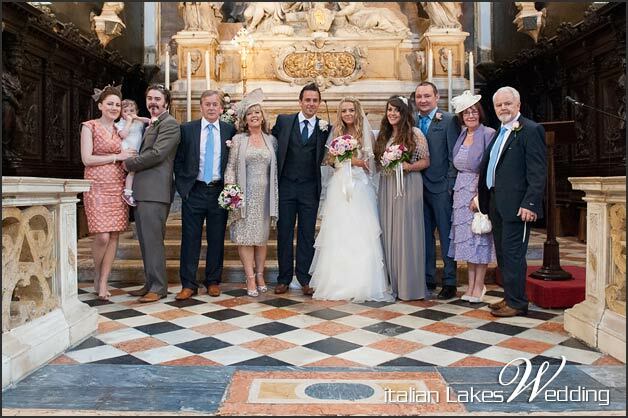 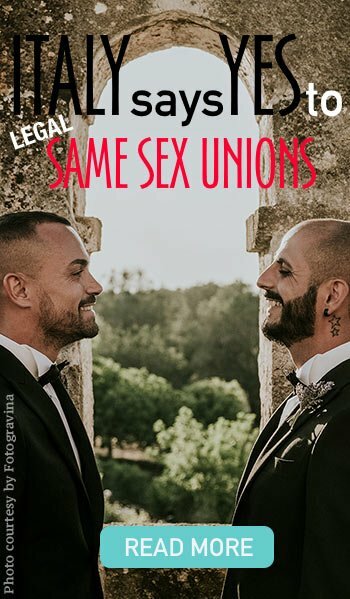 We were so grateful to have the occasion to to be part of this most important moment in their lives. 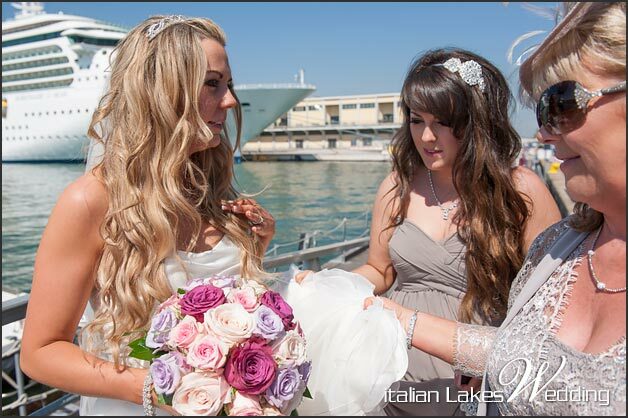 A special thanks to Selene Pozzer from MPS photographers for great photos you can see here.